The “Fondo de Mejoramiento” is a private non-profit educational organization genuinely Puerto Rican. 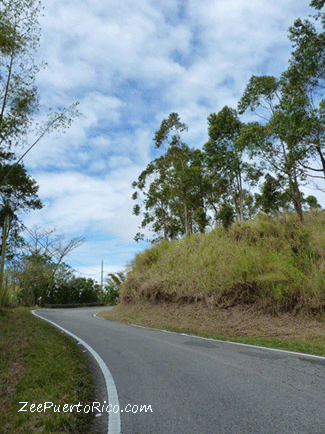 It has served its country for forty years, educating residents of Puerto Rico, Puerto Ricans in foreign countries and tourists, about our land and its conservation, our people and human relationships. It was born with the idea of creating a movement for improvement in Puerto Rico and every year it has achieved this goal. Improve what? Well, everything, said me Mr. Gabriel Ferrer, founder of this organization. It improves the way in which Puerto Ricans see our country, the physical and emotional health, our social life; makes us more aware of our responsibility to protect the natural resources. Every experience with the “Fondo de Mejoramiento” helps us all in different ways, because as very well the organization says: we improve our environment, working with our people. 1. 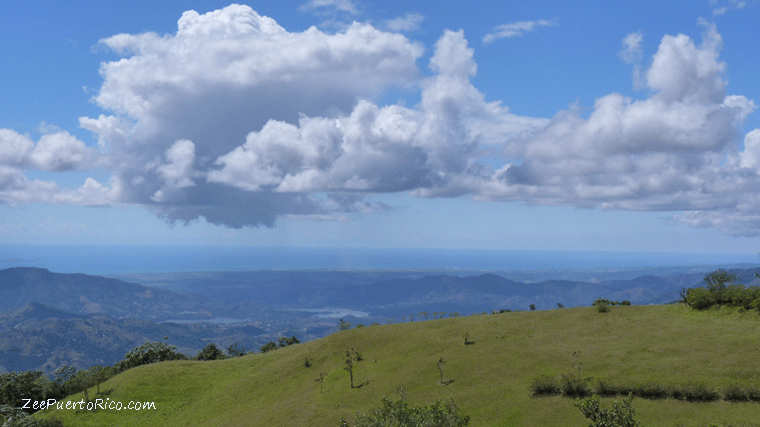 Panoramic Walk - Crosses Puerto Rico from East to West in 16 sections by the Panoramic Route of the Cordillera Central. It begins in January and continues until March, Saturdays and Sundays. It begins in Maunabo and ends in Mayagüez. It has a small cost fee by section to cover security and ambulance. Children under 19 years, accompanied by an adult do not pay. 2. School on Wheels - Under this program the "Fondo de Mejoramiento” has made visits to all the municipalities of the Island, including Vieques and Culebra as well as places of marked ecological and scenic value. 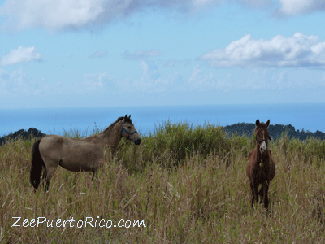 This effort has become the best and most comprehensive offer of local tourism in Puerto Rico. Among the achievements of this project is have aroused curiosity about the natural, cultural and human values of our Island, creating consciousness in terms of its conservation and appreciation. It has been of great social impact, renewing hope for the human quality of our people by promoting and consolidating friendships between hikers, visitors and visited. 3. The Approaching Hour - It is an informal meeting every Thursday at midday at the Levis Restaurant of Isla Verde. The meeting purpose is to share and discuss a variety of topics with guest personalities and with the participation of partners and friends of the organization. Is a great space to know and to publicize the efforts of civil organizations of Puerto Rico, both as environmentalists and humanists. This informal meeting is open to general public. 4. International Exchange Program - Ecological and cultural trips to different parts of the word. Depart several times per year to very particular and exotic places. A wonderful complement to local tourism.